When it comes to buying parts for your Jeep SUV in Kingwood, West Virginia, don't settle for aftermarket parts. When you buy genuine Mopar parts from your local Jeep dealership, Victory Chrysler Dodge Jeep Ram, you will get the peace of mind knowing that you are using only parts designed for your specific Jeep SUV. 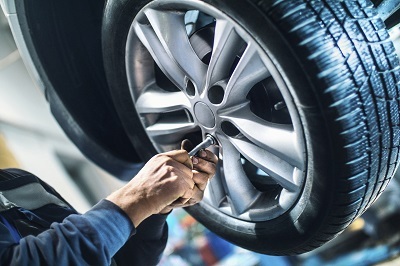 At Victory Chrysler Dodge Jeep Ram, we have one of the best selections of Jeep parts around, whether you are looking for Jeep parts for a simple DIY job or unique Jeep accessories to customize your SUV. Get in touch with our parts specialists to learn more about our inventory of authentic OEM parts. 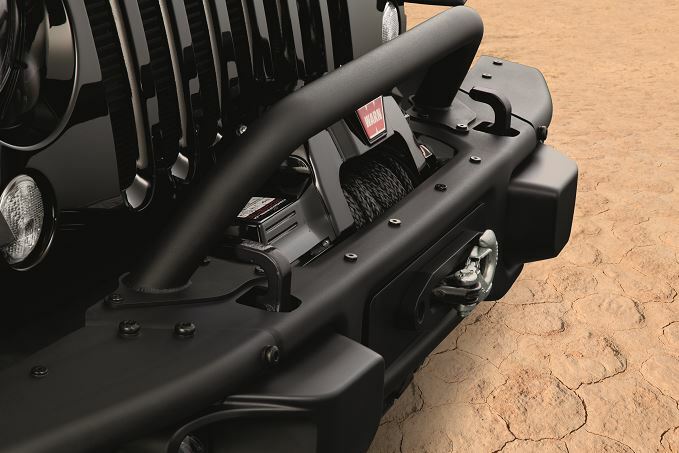 Order Jeep Parts at your Kingwood, WV Jeep Dealership. At Victory Chrysler Dodge Jeep Ram, we have a wide selection of Jeep parts in Kingwood, WV. We carry windshield wiper blades, brake pads, air filters, batteries, and much more for all models of Jeep SUVs. You'll also find a complete range of parts and accessories to build your Jeep SUV into the Jeep Grand Cherokee or Jeep Wrangler of your dreams. Our Jeep parts department experts will be happy to answer your questions and help you find the specific Jeep part you are looking for. Next time you need Jeep parts in Kingwood, WV, give Victory Chrysler Dodge Jeep Ram a call. Otherwise, use our convenient online order form to request parts, then pick them up at our Jeep dealership. We look forward to your visit!